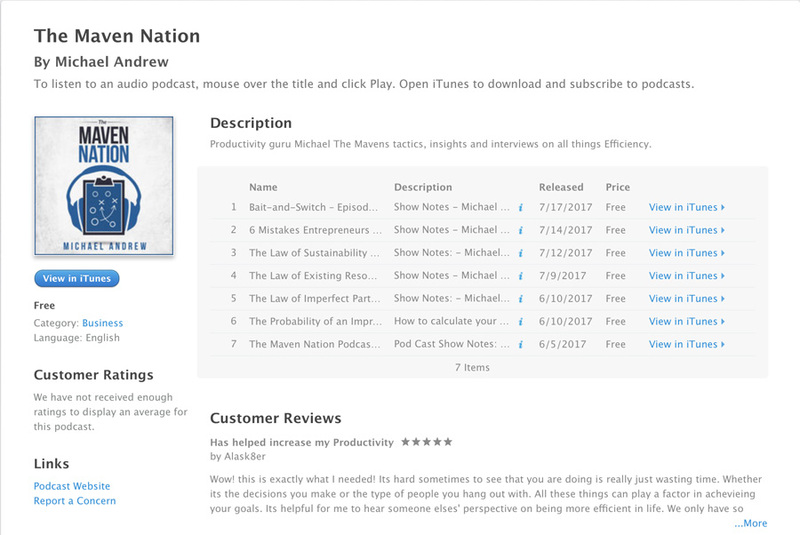 The Maven Nation - Now Live on iTunes! Im undecided on whether or not we will still post these in the blog, but seems that many visitors are playing and reading the transcripts here so, we will keep it for now. Any constructive feedback is welcome!